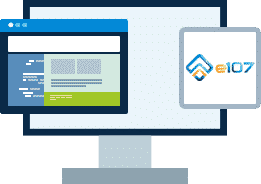 BUYHTTP is the perfect host for your e107 website. 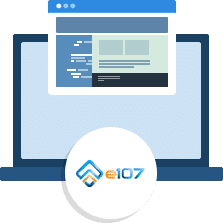 Hosting for your e107 website that just works. We’ll even install e107 for you! We’ll move the existing e107 site! Softaculous auto-installer – Install e107 in just a few clicks. GD support – Needed for many e107 plugins. Zend and Ioncube support – Needed for some e107 plugins. The e107 CMS has been designed to be as easy as possible to use. Whether you’re a hobbyist or an International Corporation the e107 CMS can meet your website requirements.